We have years of experience providing training, TA and support in implementing community health worker (CHW) peer model programs at community health centers. We not only have the expertise in providing and operating a CHW program, we have staff who are exceptionally skilled at teaching others how to implement CHW programs as well as other peer-based programs. Our trainers and TA staff are knowledgeable in the principles of adult learning, dynamic, and skilled at figuring out how to help groups do their work better – insightful about conflict on teams, experienced at sorting out role confusion, and comfortable with staff at all levels from front line workers to senior leadership. 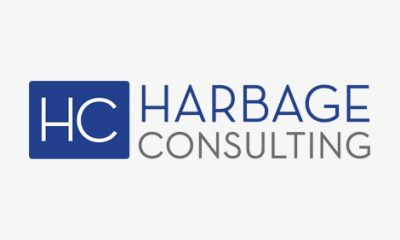 We also have years of experience providing direct service to marginalized and vulnerable populations including people with mental illnesses; people with chronic diseases; LGBTQ+ individuals; youth of color; people living with HIV/AIDS; people experiencing homelessness; people experiencing substance use disorders; youth who are victims of commercial sexual exploitation of children; youth with significant histories of trauma, neglect and abuse; youth involved in the juvenile justice system, and individuals with intellectual and developmental disabilities. JRI is programmatically diverse and one of the largest human services providers in the Commonwealth. JRI has over 100 programs that serve hundreds of clients in residential settings, thousands more in outpatient or community based services. The leadership we provide in public policy reaches tens of thousands more through our work in HIV/AIDS, LGTBQ services, and trauma informed systems of care. JRI has a long history of providing housing services and legal aid in our JRI Health division. JRI Health Housing Programs have provided supportive services and access to affordable housing for homeless individuals and families with disabilities for close to 25 years. JRI has a long history of community and clinical partnerships to improve health outcomes and reduce disparities among high risk populations including those experiencing homelessness, racial/ethnic minorities, and LGBTQ+ and gender nonconforming youth and young adults. JRI is committed to the use of evidence-based practices (EBPs). 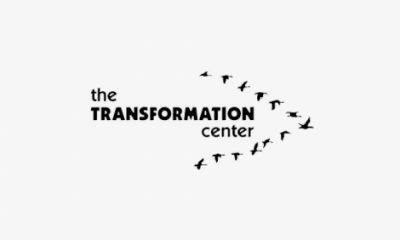 Some of the interventions and clinical approaches we utilize include Attachment, Regulation, and Competency (ARC)*, a comprehensive framework for intervention with youth exposed to complex trauma; High Fidelity Wraparound; Achieve My Plan (AMP); Sensory Motor Arousal Regulation Treatment (SMART); Triple P (Positive Parenting Program); Trauma Center Trauma-Sensitive Yoga (TC-TSY), Multi-systemic Therapy (MST); Adolescent Community Reinforcement Approach (A-CRA); and Motivational Interviewing. In 2014, JRI’s Health division provided TA and training to the Los Angeles County Health Department (LACHD) in implementing a CHW program. The LACHD was preparing to launch a major initiative to place CHWs in five community health centers to work with the sickest, highest-risk patients in the system. JRI Health participated in weeks of planning with directors and supervisors of the program and then created a curriculum for a week of training with the CHWs and nurses at the start of the project. Training focused on workflow processes, role clarification and clinical challenges with the target population. Follow up technical assistance was provided to assess barriers to implementation and strategies for improving the effectiveness of treatment teams that maximize the expertise of CHWs. One of the ways we have increased the diversity and stability of our agency is through our strategic mergers, acquisitions, and partnerships that further our community goals and strengthen our services. We are proud to be home to internationally renowned programs such as the Trauma Center at JRI, a leader in the development, adaptation, careful evaluation and advancement of innovative and proven approaches to trauma recovery. The statements in this document are made solely by Justice Resource Institute. No statement in this document should be construed as an official position of or endorsement by Abt Associates Inc. or the Massachusetts Executive Office of Health and Human Services. 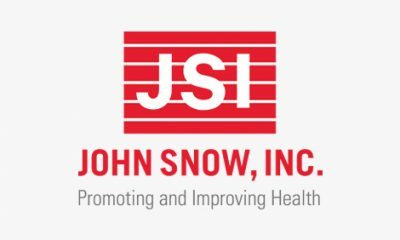 JRI is a nonprofit organization and is one of the largest human services providers in the Commonwealth in addition to being the most programmatically diverse. In 1973, in response to problems created by deinstitutionalization in Massachusetts, several young leaders began the Justice Resource Institute (JRI). 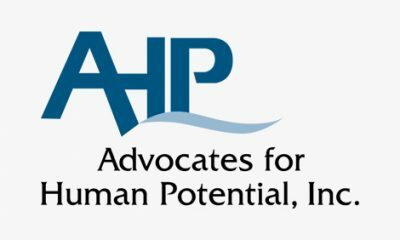 This unique resource was created to partner with government agencies to address the most confounding problems of the rapidly changing justice and human services systems. JRI has not pursued a strategy of following trends, but has instead initiated programs and developed models that have set trends and shaped systems. 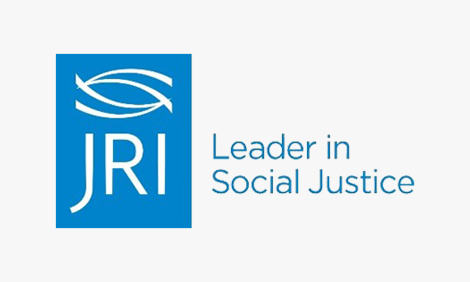 JRI works in partnership with individuals, families, communities, and government to pursue the social justice inherent in opening doors to opportunity and independence. We value partnership – with persons served as well as with organizations we are working with. JRI embraces the principle of “voice and choice,” which stipulates that the perspectives of the individual and family must be given primary importance throughout all phases of service. Services are strengths-based, individual and family driven, trauma-informed, and culturally responsive. 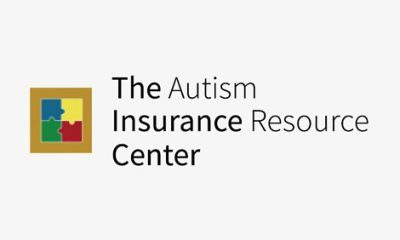 JRI has a Service Navigator who personally answers questions and talks with callers about resources that may be available in the community to meet their individualized needs. Last year, our Service Navigator, Rachel Arruda, MPA, fielded 1,466 calls from people in need of services. She helped guide callers to the programs or services that could help them – making referrals to programs both within and outside of JRI. Sometimes the help she gave did not involve a referral at all. Instead, callers needed help navigating complicated systems of care or were having difficulty accessing services at agencies such as the Department of Mental Health or the Department of Children and Families. Our Service Navigator spends time with each caller, troubleshooting with them, and guiding them through these complex systems – drawing upon her 20+ years of expertise in the field of human services.